Technology. Design. Life. 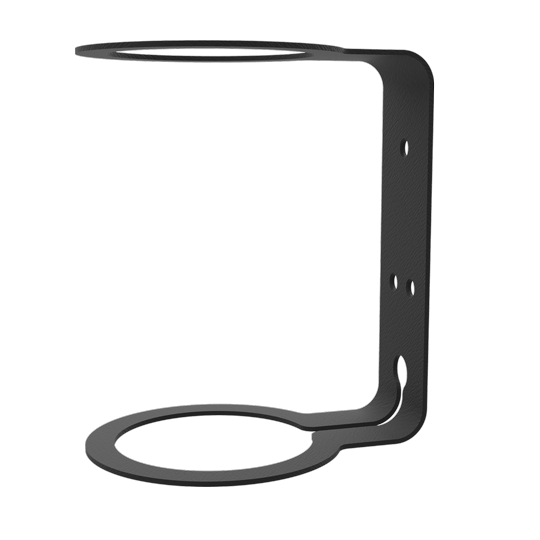 HomeBase Wall Mount for Apple HomePod | H-Squared H-Squared Technology. Design. Life. 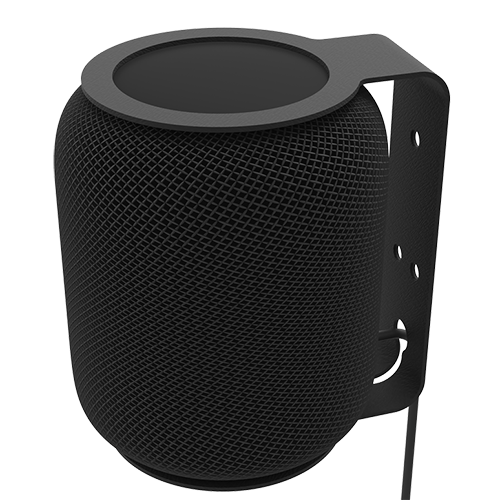 When Apple announced the HomePod at WWDC 2017, it set a new standard for smart speaker devices by bringing Siri into the home. 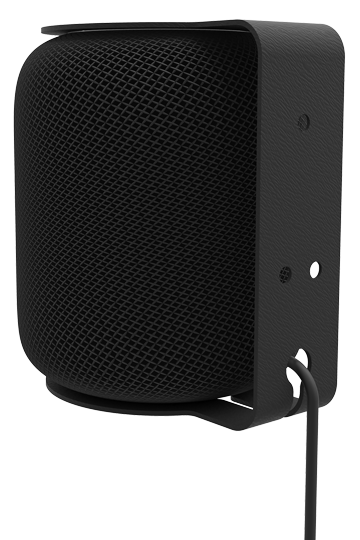 The HomeBase by H-Squared is the first wall mount solution for the new HomePod smart home device. 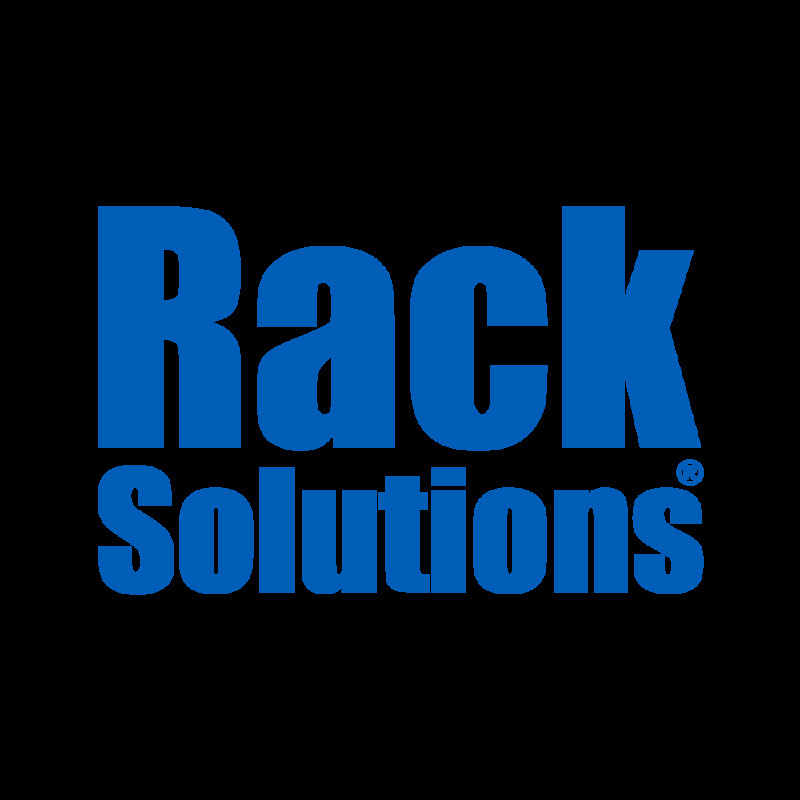 H-Squared is no stranger to creating innovative and attractive mounting solutions for Apple Products. The HomeBase is the best way to showcase your HomePod without obstructing the looks of the device or its amazing functionality. 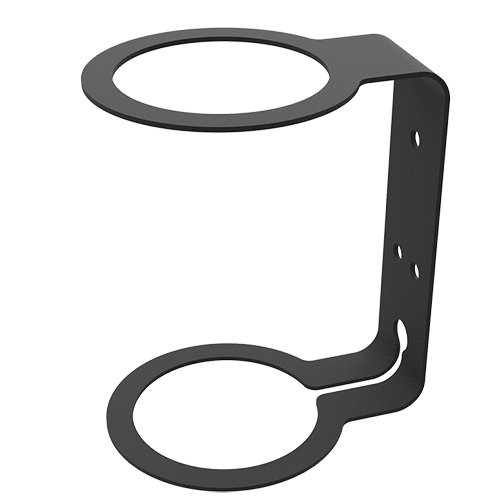 The wall mount's unique shape provides both top and bottom support to the device so that it sits firmly in place, without damaging the seamless mesh exterior or the touch panel on top. Its tough steel construction can withstand the device's five and a half pounds without any strain.